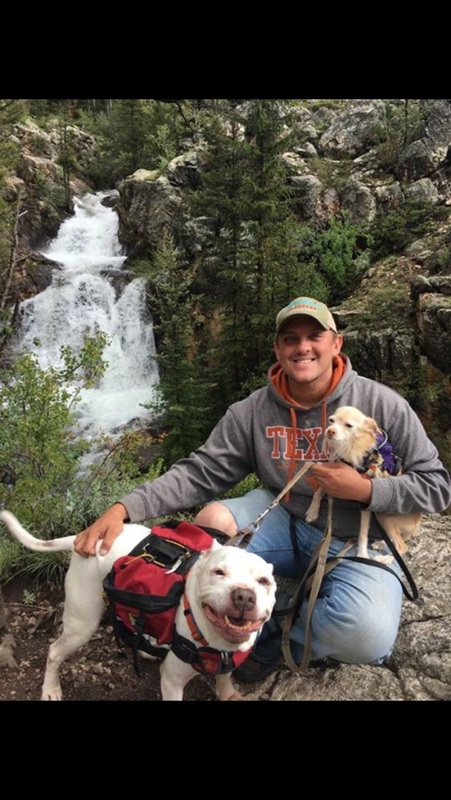 Curtis began his career rescuing dogs for various organizations in Texas and began volunteering with local animal shelters in town. Curtis realized that he was ready to turn his passion into a full time job. In 2008, Curtis began training under Lee Mannix and continued to train with him until 2010. Curtis also trained alongside John Rogerson and accompanied him to India as well as China where he assisted John in teaching a variety of advanced courses for foreign students. 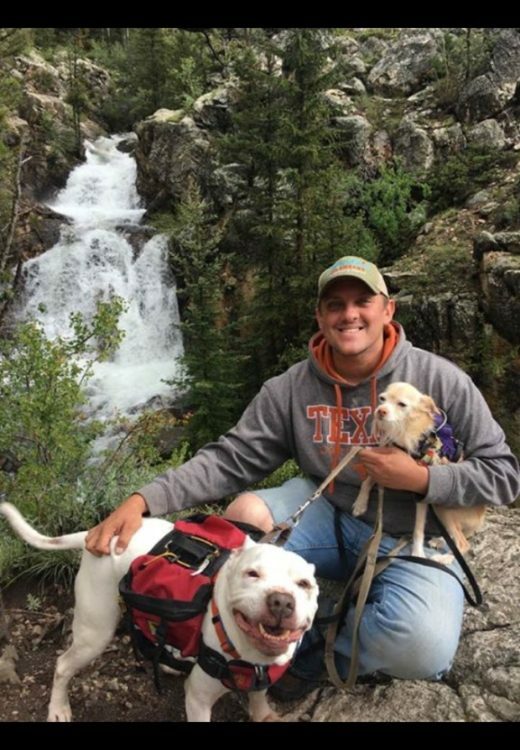 Curtis has been working with The Canine Center for 6 years. He is a certified trainer as well as a CGC Evaluator. When Curtis is not busy working, he enjoys hunting, fishing, and is a self proclaimed movie buff! The Canine Canter; 2019 All Rights Reserved.